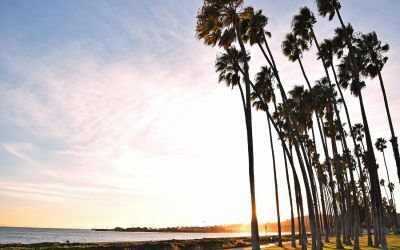 Walking Wednesdays is a series of free, local walking tours around Santa Barbara during the Spring and Summer months. COAST organizes these walks to promote safe, fun and educational walking in Santa Barbara, as part of our Santa Barbara Walks initiative. Each Walking Wednesday explores a different area and theme.